Last March 11, 2017, I was invited to attend a blogger "SPArty" at Diana Stadler in SM Megamall. 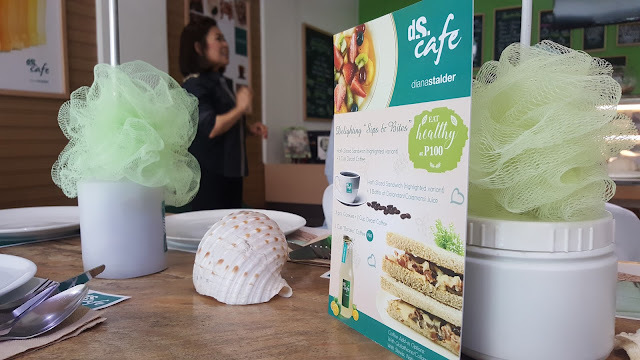 There we were treated to a healthy and guilt free meal and painless facial care of their well-trained skin therapist. 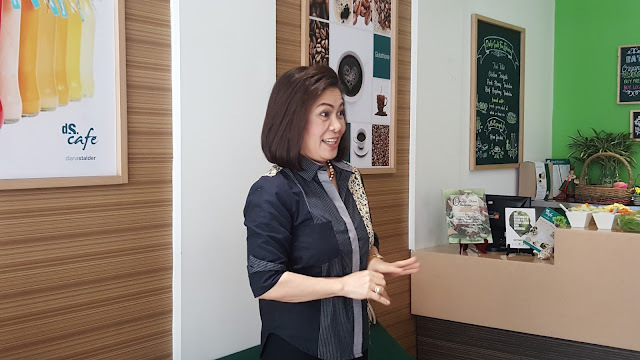 During the event, Ms. D shared to us the benefit of realizing the better you through beauty. As we all know, beauty comes with age, expect that the physical attributes degenerate as time goes by. This holds true as the skin eventually sags down in the twilight years. But there are ways to defy it. 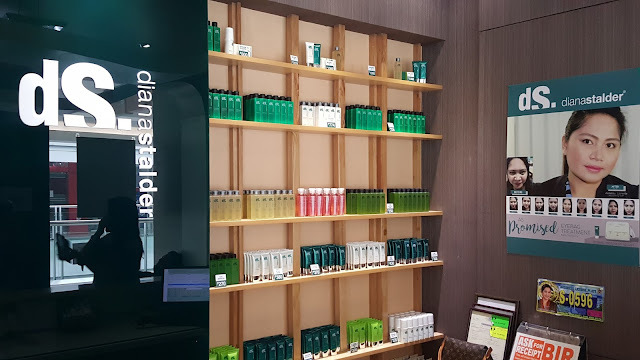 Move over Botox; Here comes Diana Stalder Dermalift. 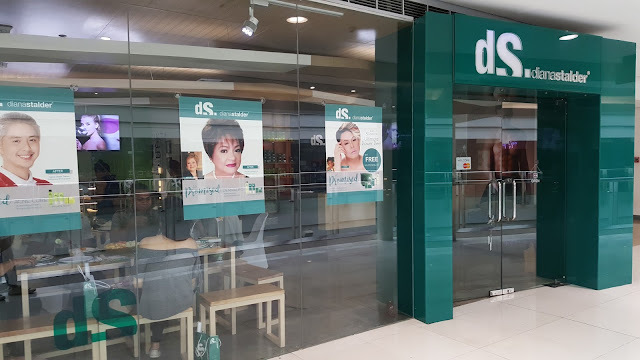 Such revolutionary, non-surgical technique utilizes microcurrent to stimulate the production of the skin natural collagen and elastin. As a result, the skin will be lifted and toned along the jawline and cheekbones, expression lines will be smoother, large pores are lessened, and lines around the mouth are less apparent. Visible improvement in skin texture and brightness are noticeable on a single treatment. For maximum benefits, multiple sessions are needed. 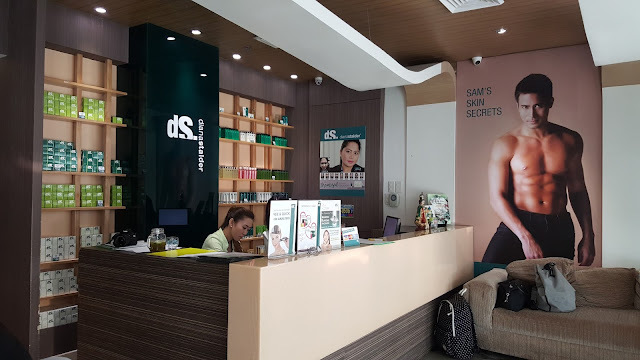 Another aesthetic service of Diana Stalder that can satisfy every woman’s desire for beautiful skin is the RGnerin treatment. A harmless alternative to Botulinum toxin, it is a powerful cell regenerator and a wrinkle filler from within. It is made up of Argireline that inhibits repetitive facial movements; Structurine, which restores the skin’s protective barrier; Cohesine for improved the cohesion between the cells; and Recoverine to regenerate and balance the skin. 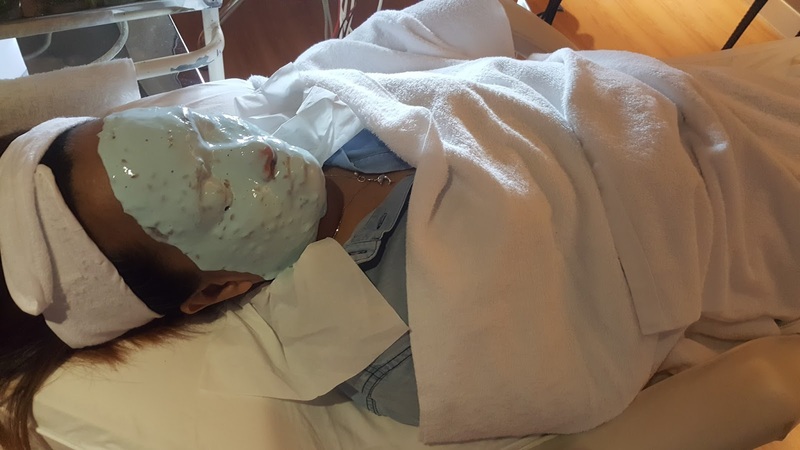 The mask contains linseed (organically grown), with soothing, emollient and softening properties; and Aloe Vera (organically grown) for soothing, toning and regenerating action. After a 28-day treatment period, wrinkles and expression lines will be softened, resulting to a regenerated and younger looking skin. The RGnerin treatment gives a “Botox effect” sans injections or side effects. This anti-aging beauty solution is fit for those in their 40s or earlier years, depending on skin condition. For a total beauty package inside out, indulge in healthy refreshments from the dS Cafe, which is also located within the skincare center. 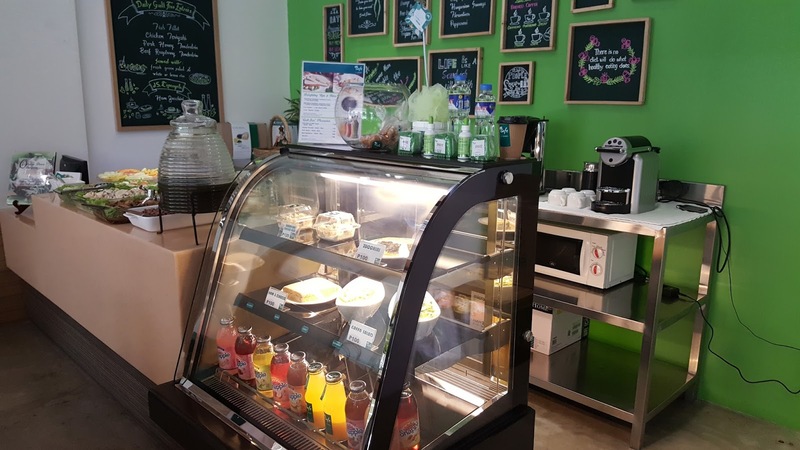 Patrons can never go wrong with the food choices in this nutritional diet haven––from a variety of low-calorie, skin-friendly organic greens to protein-rich dishes with fibrous brown rice, zesty healthy sandwiches, and fresh fruit juices.